Alexandria, VA – Mental Health America (MHA) and Walk the Talk America (WTTA) announced today a partnership to prevent suicide death by firearms by creating materials and conducting outreach to gun ranges across the country in an effort to share information about depression and warning signs that someone may be considering suicide. Their formal partnership officially begins today at the Shot Show in Las Vegas, where they will be openly engaging with firearm industry representatives, gun owners, gun sellers, and those that use firearms professionally. 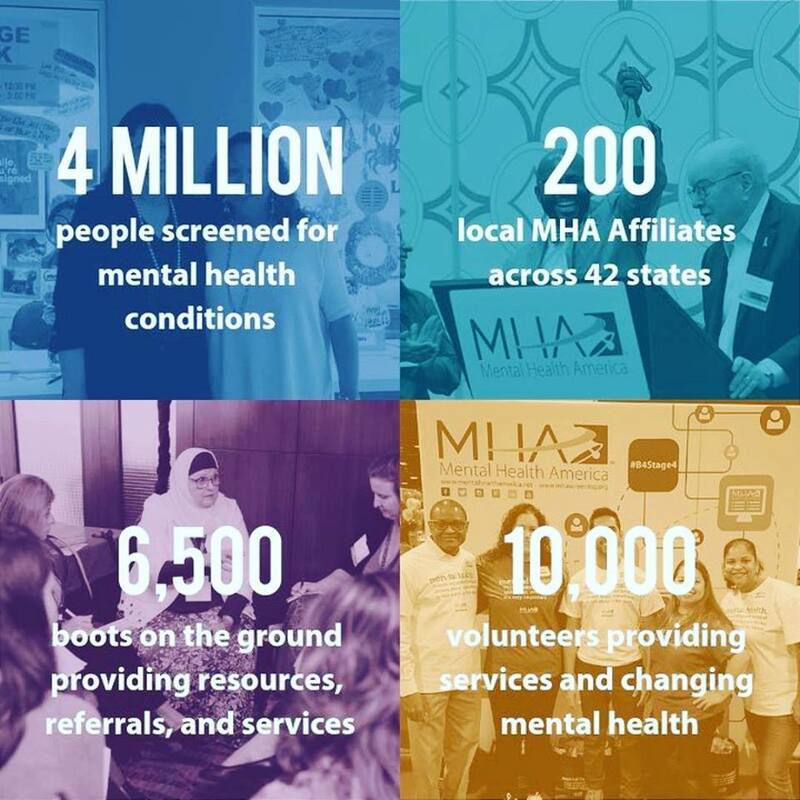 MHA is dedicated to addressing the needs of those living with mental illness and to promoting the overall mental health of all Americans. Much of MHA’s work is guided by the Before Stage 4 (B4Stage4) philosophy – that mental health conditions should be treated long before they reach the most critical points. Like other conditions, MHA believes in the need to address symptoms early, identify the underlying issues, and plan an appropriate course of action on a path towards overall health.  MHA is teaming up with WTTA, a new organization founded by several in the firearm industry whose mission is to reduce incidents of suicide by firearms; gun negligence through education and proactive programs that identify risks; raise awareness; and provide solutions to those who choose to own firearms responsibly and the public at large. While the large majority of people with a mental illness are never violent, suicide is the 10th leading cause of death in the United States and 2nd among adolescents and young adults aged 10 to 24 years old. Each year, more than 40,000 people die by suicide in the United States. On average, that’s 123 Americans each day. Many, many more people attempt suicide than complete it. In fact, 90 percent of those that attempt to kill themselves don’t die, and they don’t go on to die later by suicide. But means do matter. If someone is considering suicide, having access to a firearm greatly increases the chances of dying. Eighty-five percent of people who attempt suicide with a firearm do die. MHA and WTTA will conduct outreach to gun sellers and ranges throughout the country in an effort to provide suicide prevention resources to their employees and customers; and will create and distribute materials about the warning signs of depression and how to identify if someone is having suicidal thoughts. MHA’s anonymous online screening program – mhascreening.org– is now also available through the WTTA website: bit.ly/WTTAScreen. MHA and WTTA will develop a certification program that will allow sellers and gun range owners and staff to have knowledge about mental health conditions and warning signs of suicide – and give them the tools to know what to do if they encounter someone who may be suicidal.